The used cars Illinois business is booming thanks to the current market, and Chevrolet of Naperville sits at the forefront of that market. How? Simple. By providing superb customer service for any and all customers that walk through the door. Of course, having a large selection of used Chevy models helps. Take our superb customer-focused attitude and combine it with that wide array of used Chevy models, and you have a winning success for a dealership. We have a used car for everyone here, and even have it all conveniently organized on our website for you to take a look at. If you would rather just come visit us, then our friendly staff will have no problem helping you find the car that’s right for you. Here at Chevrolet of Naperville, we offer many things for the used car buyer. Just driving by the dealership or viewing the website will display a wide selection of reliable vehicles, including certified pre-owned. These used cars can be divided into categories further on our website, like used cars over 30 mpg, or used cars for under $10K. We can even provide you with factory pre-owned vehicles from General Motors. We also offer an unparalleled car buying experience, that many of our customers have praised time and time again. More on that later; for now, let’s take a look at what it takes (in a nutshell) for a car to be considered certified pre-owned. What Does it Mean to be CPO? A certified pre-owned vehicle (CPO for short) is a vehicle that has been reconditioned, inspected, and certified to be sold in like-new condition. Typically, these are considered to provide better value for your dollar when compared to your run-of-the-mill used car. Because they are inspected and certified, they come with the peace of mind experienced when driving a new car, but are priced closer to what consumers associate with used vehicle pricing. Especially a Chevy CPO, because all Chevy, Buick, and GMC models go through a 172 multi-point inspection process. Before they are inspected, they first need to be less than 5 years old, and under 75,000 miles. Since vehicle inspections and benefits of CPOs vary from automaker to automaker, it’s important to show you what our CPO vehicles come with when you buy them at Chevrolet of Naperville. Our CPO inventory is chock full of great deals, especially when you take a closer look at the value for your dollar these vehicles provide. Take one of our Equinoxes for sale as an example. The 2012 LT Chevy Equinox with 71,875 miles on it is only $14,475. Since it’s been inspected and reconditioned — and since modern cars can easily break 200K miles — the mileage isn’t an issue at all. It still has plenty of driving life left in it, and is only four years old. Does it miss out on some of the more state-of-the-art technology features and amenities? Yes, but it’s almost $10K cheaper than a new 2016 model. It’s this combination of quality and dirt cheap pricing that provides the customer with plenty of value. 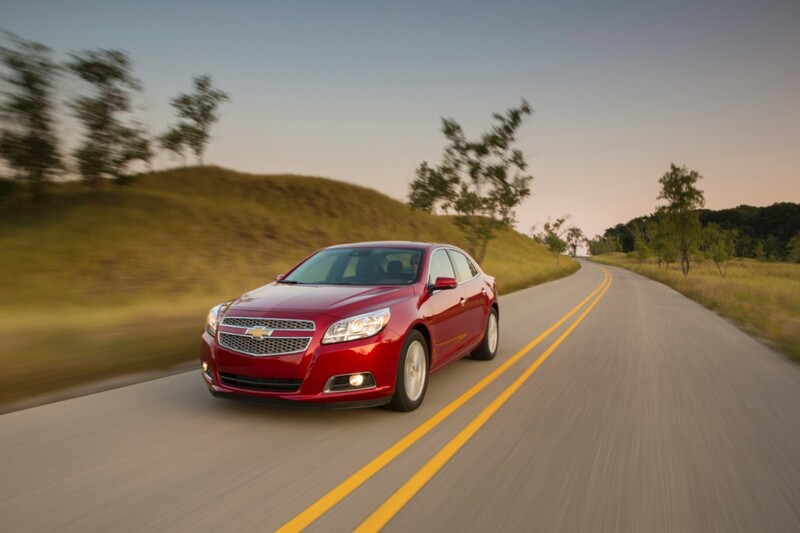 On top of that, Chevy, Buick, and GM-certified pre-owned vehicles all come with an estimated $2,800 of built-in-value. This comes from the benefits and warranties that are rolled into the vehicle, which are all already included in the price. It’s what separates our CPOs from the average used cars. A 6-year/100,000 mile Powertrain Limited Warranty with Roadside Assistance and Courtesy Transportation is included, along with a 12-month/12,000 mile Bumper-to-Bumper Limited Warranty. You’ll also be able to take advantage of the exclusive CPO maintenance schedule, which provides a money saving benefit you won’t find anywhere else. It includes two maintenance visits for oil, oil and oil filter changes, tire rotations, and vehicle inspections. Perhaps you are more interested in purchasing a used vehicle at a cheaper price. If that’s the case, check out our extensive selection of used cars. We have everything from cars and trucks, to SUVs. Unlike the certified pre-owned vehicles, you’ll be able to find a few other brands hanging around this lot, such as Honda, Hyundai, and Ford, to name a few. On the website you might notice an “Under $10K” section, which is where we keep cars that have slightly higher miles, but are sold for less than $10,000. The prices range anywhere from around $4,000 to $10,000. While it’s impossible to predict what and when something will happen to a used car that’s more worn-in, we can guarantee that it’s in the best shape to the best of our knowledge. Besides, DIY mechanics typically find more value in buying a car like this for one or two years and running it into the ground, then simply buying another one later on. Why do we stock these? Because, Chevrolet of Naperville has something for everyone — even DIY mechanics. We also stock plenty of used vehicles that get over 30 mpg. So if it’s efficiency you are looking for at a used car or CPO price, then either browse our website or make sure to ask a member of our team when you arrive. This is also why we can get factory pre-owned cars ordered to the dealership. 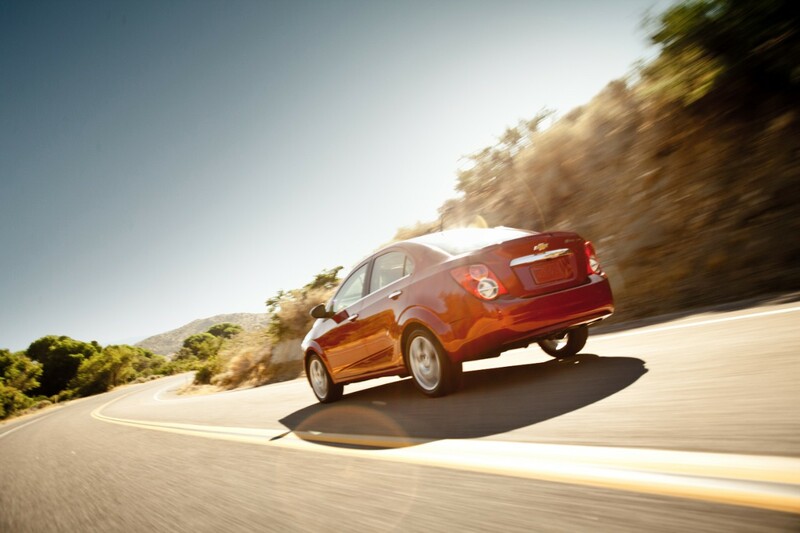 Hop on our website and see the vehicles that GM has to offer. These vehicles are much closer and more current to retail price and model year than some of our other used vehicles, with very little wear and tear. 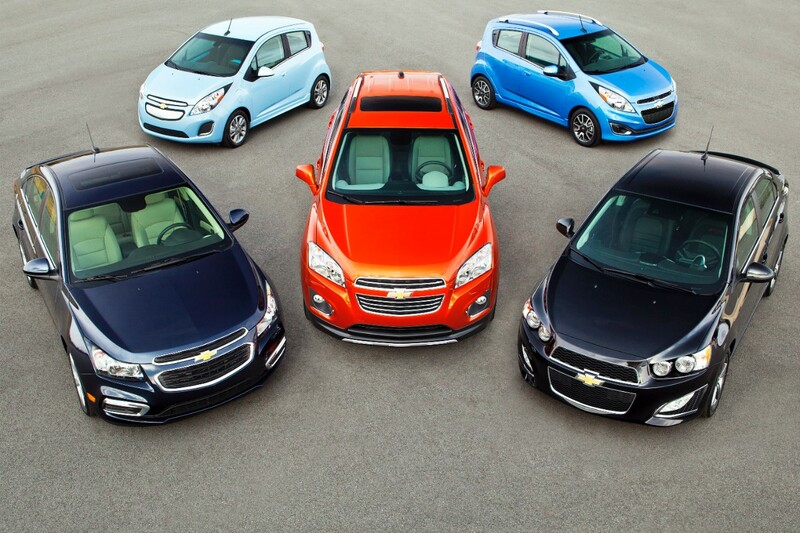 Since they are not on our lot, customers will have to view these on the Chevrolet of Naperville website. This provides even more options for our customers, because if the new model they want is currently not available on our lot, they might be able to find it in the factory pre-owned collection. It will still be brand new as far as consumers are concerned, considering these vehicles were lease or rental vehicles before they became part of this collection. Therefore, they have extremely low mileage. At Chevrolet of Naperville, you’ll have a five-star car buying experience. After all, it’s our mission to continually improve not only our products, but our services as well. We are constantly trying to find new ways to exceed the needs of our customers, by providing a level of satisfaction and loyalty that is unprecedented. We’re different from other dealerships in this regard, because we truly understand that the customer is the life-blood of our business. Without the customer, we would be nothing. Therefore, we will always put your needs and wants above everything else. These ideals wouldn’t manifest themselves at Chevrolet of Naperville if it wasn’t for our staff members. Every member of the team is ready and eager to answer any questions you might have, or lend a helping hand when it comes to finding you that perfect dream car at the right price. The five-star experience? That was given to us by you, the consumer. With over 200 overwhelmingly positive reviews and counting, we have received an average total 4.7 out of 5 stars. This positive display of appreciation and respect proves our dedication to our customers’ needs. More importantly, it drives us forward as we keep evolving to discover new ways to exceed your expectations here at Chevrolet of Naperville.